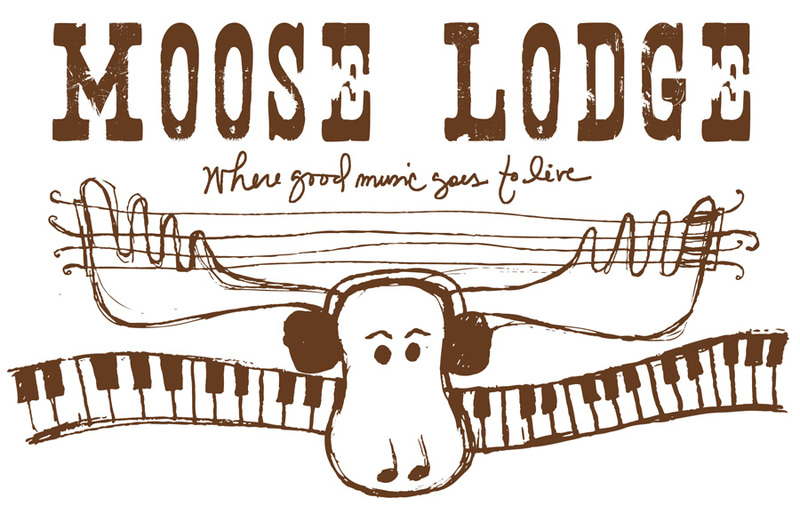 moose lodge, the recording studio of jim "moose" brown and his sons, jeremy and josh. today was my 39th birthday. woo hoo. woke up to new tom’s, diet coke and a footloose movie. lunch with my accountability partners at an old fashioned soda fountain. another trip to moose lodge. they asked if i minded coming on my birthday… to which i said, what better thing to do today than see your song come to life. i love writing. i have been writing for the last 30 years of my life. and writing professionally since i got out of college. until now, i hadn’t written songs. i wanted to, but i hadn’t. most of the things i write are things that will have one go-around. we don’t do reruns in church, we don’t do reruns in magazines or in books. but then there is music… you can literally listen to a beloved song thousands of times. so… if there is a really important thought, idea, way of thinking of something… it is good stewardship of the idea to trap it in a song, where it will have the possibility to impact more people. so, yeah. that’s compelling. and exciting. 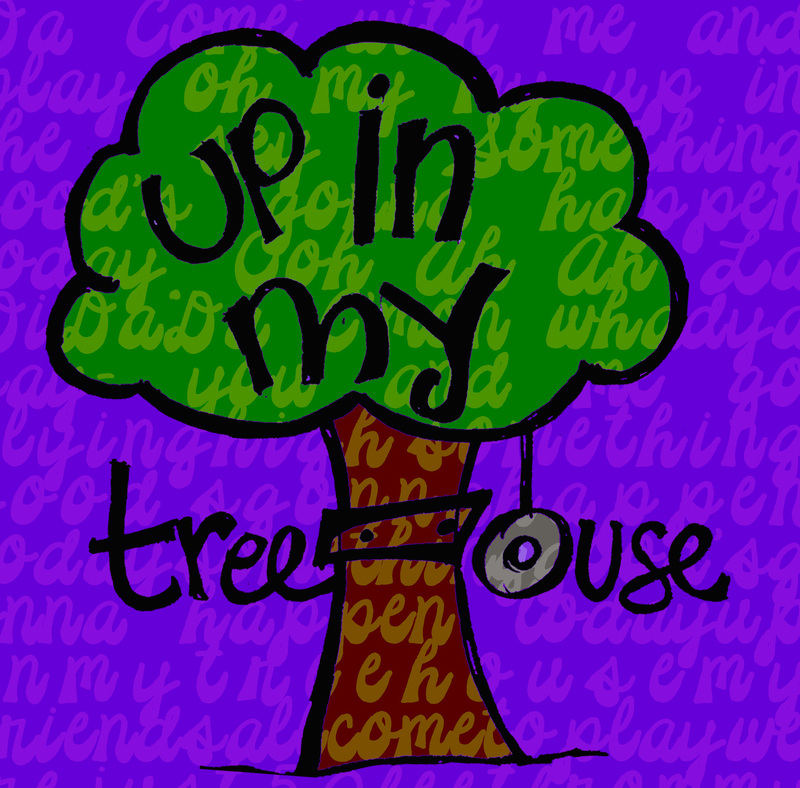 just finished up my first song, Up In My Treehouse with Curt Campbell (sung by Curt Cambell and Caitie Hurst)… i cant wait to share it, listen to it and teach it to the kids in treehouse. 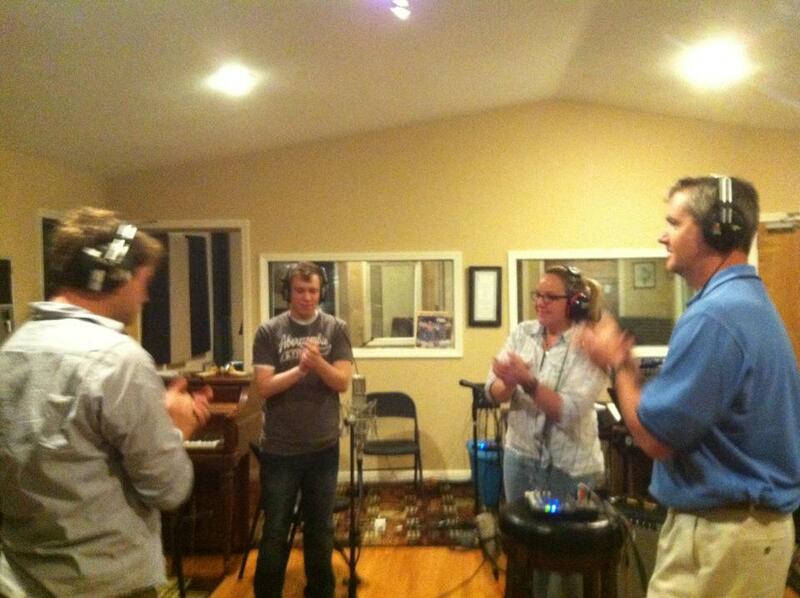 got to do it at moose lodge with jeremy, josh and jim “Moose” brown. i’m beside myself.